Back from the break and JoJo does the introductions as RAW Women’s Champion Alexa Bliss comes out with Mickie James. 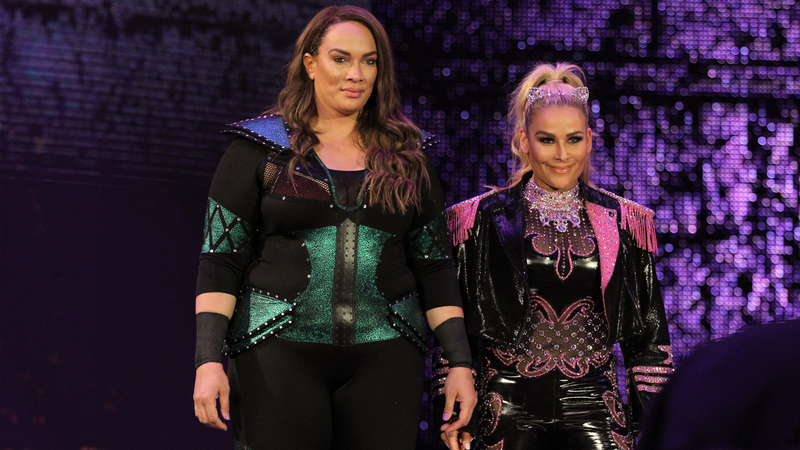 Nia Jax and Natalya are out next. Jax starts off with Bliss and talks some trash. Bliss immediately tags Mickie in before they get physical. They lock up and Nia shoves Mickie to the mat. 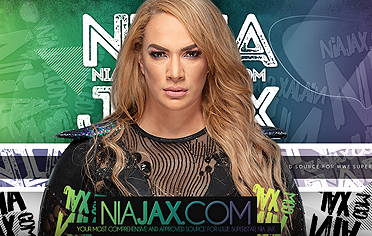 Nia takes Mickie to the corner and tags in Natalya for the double team. Natalya goes for a Sharpshooter but it’s blocked. Mickie tags in Bliss. Bliss gets floored by Natalya. Bliss avoids a Sharpshooter and crawls out of the ring to regroup with Mickie. 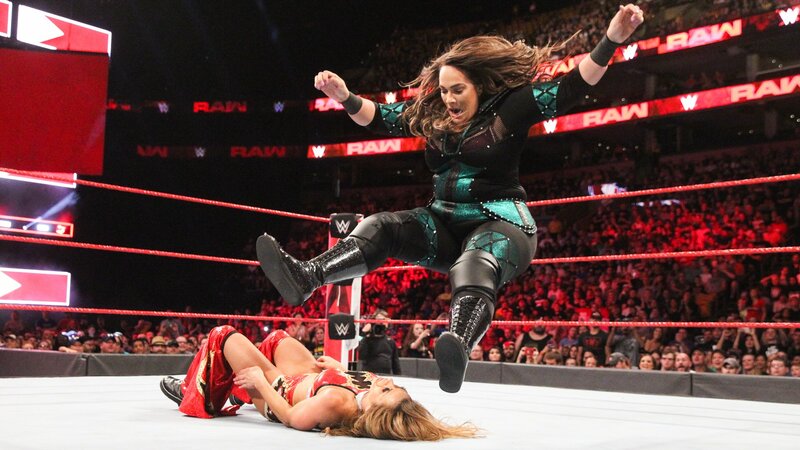 Natalya drops them with a baseball slide. Natalya sends Bliss into the barrier and drops Mickie on the floor again. Natalya brings Bliss back in but she rolls right back to the floor for a breather. Nia joins Natalya in the ring and they look on as Mickie joins Bliss on the outside. We go to commercial. Back from the break and Mickie is in control of Natalya. Mickie takes her to the corner for kicks. Bliss tags in and works Natalya over in the corner. Bliss takes Natalya back to the corner and tags in Mickie. Natalya blocks the double team and drops both opponents. Natalya crawls for the tag now and makes it. Nia gets the hot tag and floors Mickie, then knocks Bliss off the apron. 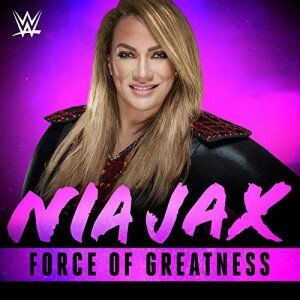 Nia splashes Mickie in the corners and keeps control as fans cheer her on. Mickie fights back with kicks but Nia fights her off and drops her. Nia screams out for a pop. Nia scoops Mickie and presses her high for another pop and drops Mickie. Nia runs and hit a leg drop for the win. After the bell, Bliss immediately hits the ring and nails Jax with a kendo stick. Bliss with more kendo stick shots as some fans boo her. Nia finally gets up and catches the stick. Nia swings it but Bliss retreats and runs away with Mickie on the ramp. Nia tosses the stick and stares them down from the apron as they run to the back. Nia marches up the ramp while her music plays. Back from the break and we see what just happened with Bliss and Nia. Charly Caruso approaches Nia backstage for comments on Bliss. Nia says this was just a reminder that Bliss will do anything to break her down but it won’t work. Nia says Bliss can’t break her but she can break Bliss. She goes on and says she won’t forget everything Bliss has done, and will make her pay for it all at Extreme Rules. 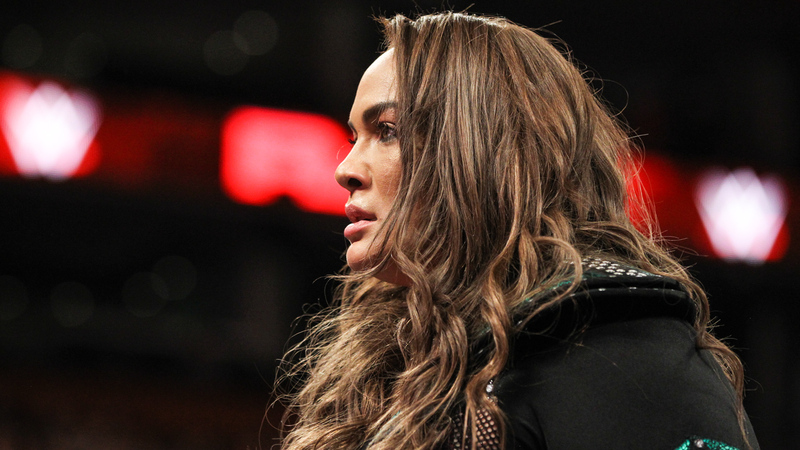 Nia says she will take back her RAW Women’s Title on Sunday.